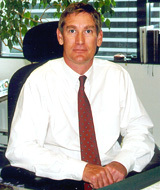 Before co-founding Paragon Capital Management in 1990, Alex was a Senior Financial Counselor in the Wealth Management Division at Asset Management Group. He has over 35 years of experience as an investment advisor. Alex is a graduate of the University of Denver and holds an M.B.A. from the University of Denver Graduate School of Business. 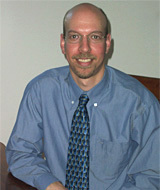 He is a member of the National Association of Personal Financial Advisors (NAPFA). 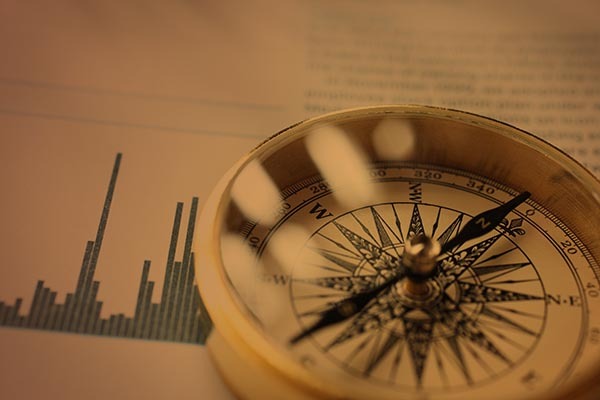 Prior to co-founding Paragon Capital Management, Henry was Vice President of Asset Allocation and Marketable Securities at Asset Management Group. 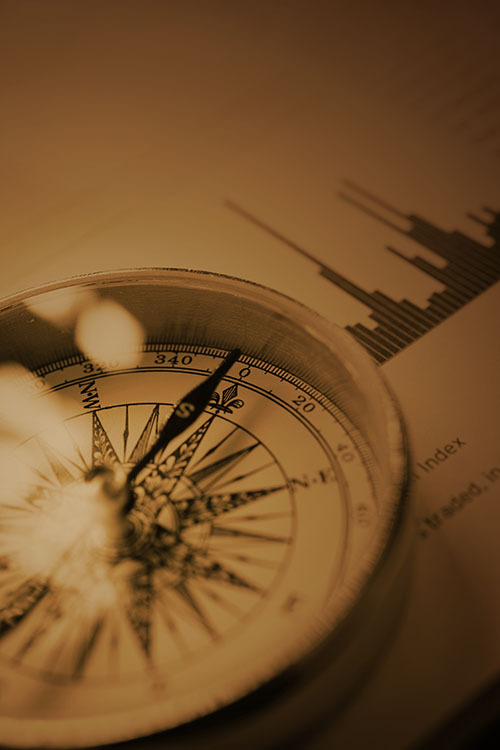 Henry has over 35 years of experience as an investment advisor. Henry is a graduate of Yale College and holds a M.B.A. from the University of Colorado Graduate School of Business. 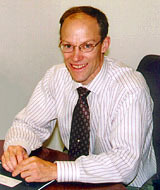 He is a Chartered Financial Analyst and is a member of the CFA Society of Colorado. 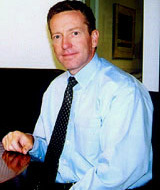 In advance of joining Paragon Capital Management in 1998, Larry was an Account Executive with Standard and Poor’s. While at Standard and Poor’s, Larry spent 15 years marketing and assisting institutional money management firms develop quantitative equity models. Larry is a graduate of the University of Wyoming. He is a Chartered Financial Analyst and is a member of the CFA Society of Colorado. Prior to joining Paragon in 2005, Brian was a Portfolio Manager at Riverside Capital Management, a VP at Advent Capital Management, and an Investment Officer at Standard & Poor's. Brian holds an MBA from Columbia University and a BS from Boston University. He is a CFA charter holder, past President of the CFA Society Colorado, and a current member of the CFA Institute's Disciplinary Review Committee. Kristie joined Paragon Capital Management in March 2004. Kristie assists with quarterly reports and client relations. She is also responsible for general troubleshooting, day-to-day company operations, and correspondence. She is a graduate of Metropolitan State University of Denver. 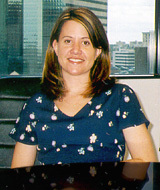 In 1994, Kathleen joined Paragon Capital Management. Kathleen administers the firm's portfolio accounting system. 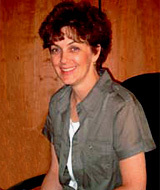 Prior to joining Paragon, she worked for Alexander Capital Management managing their portfolio accounting system and for Central Bank of Denver as an assistant in Trusts and Estates.